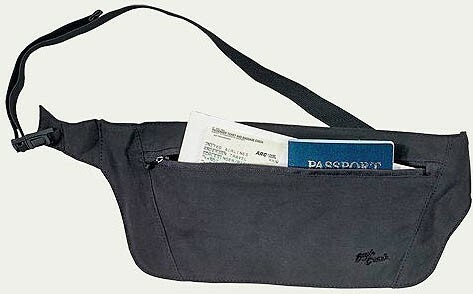 This moneybelt keeps you comfortable and your valuables safely out of sight. Keep valuables hidden from would-be pick-pockets. 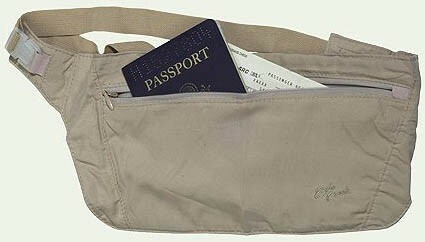 Just zip your valuables inside this money belt and secure around your waist with an adjustable, elasticized belt. You'll have easy access to your money, and it's easy to tuck back out of sight. Don't let a quick thief separate you from your valuables!